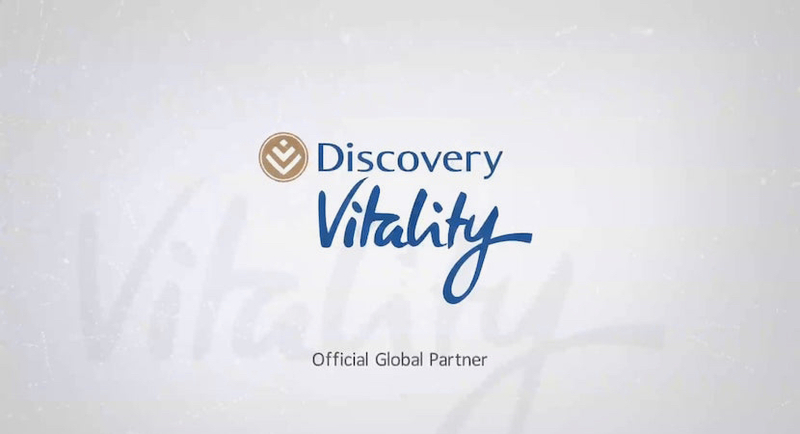 Vitality Group, responsible for the global expansion of the Vitality Shared-Value Insurance model using the capabilities of Discovery and its network, are excited to announce the introduction of the first Vitality-linked insurance offering in Japan, in partnership with Sumitomo Life. Sumitomo Life Vitality was presented to employees and other stakeholders in Tokyo, Japan. Read also: At forefront of digital healthcare revolution: Discovery Health helps reinvent way medicine is practiced. 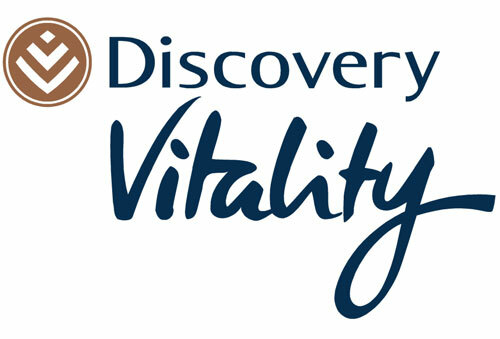 Read also: Discovery UK CEO: Taking Vitality to the Brits. Sports inspired.